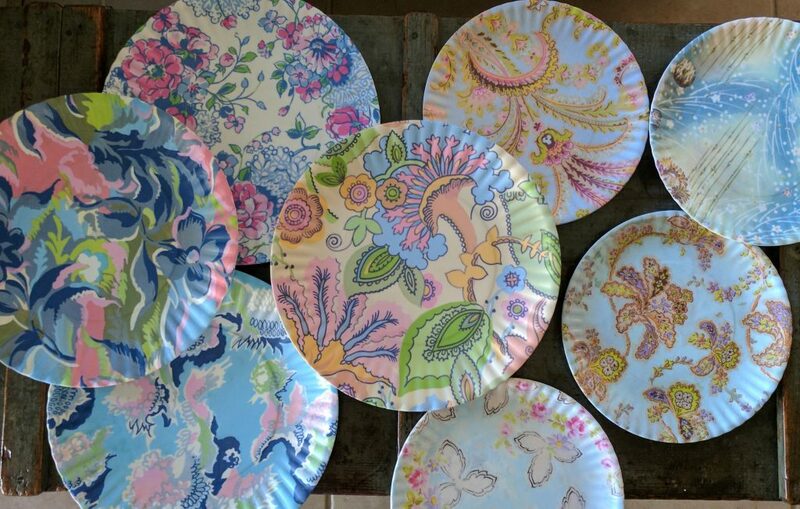 This giveaway is in partnership with Nakturnal, and includes a prize of a gift card for $50 to Picket Fence. I have received compensation for this post, but all opinions are my own. 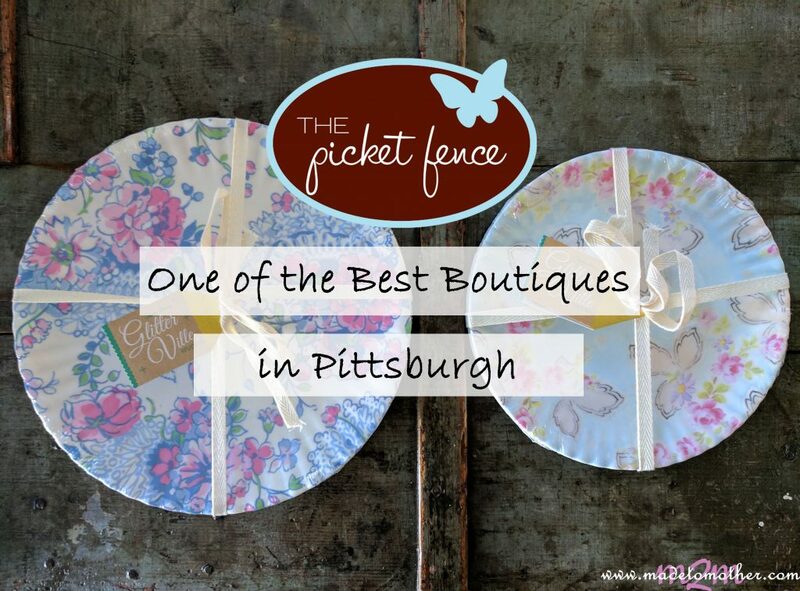 The Picket Fence is a small boutique and one of the cutest little baby stores in Pittsburgh, Pennsylvania. From colorful housewares to one-of-a-kind clothing, jewelry, and accessories for kids, babies, and women made by both small and well-know designers, they offer personal assistance in finding that special something for a friend, a child, or even yourself! Is your child or a niece, nephew, or grandchild having a birthday? They carry a number of distinctive toys that are not widely available, so you are sure find something special that reflects each child’s unique personality. The Picket Fence also has fun, Pittsburgh-themed gifts for the city lovers! 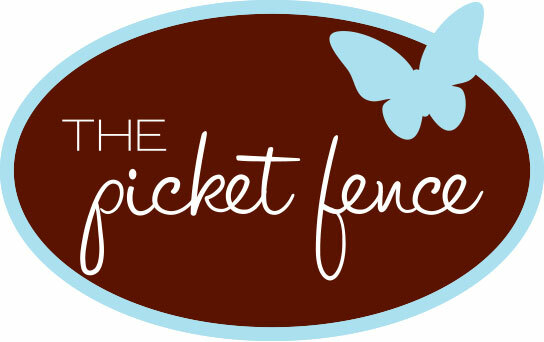 So check out The Picket Fence, and support this awesome mama-made shop. Give them some Facebook and Twitter love, too! Enter the giveaway to win a $50 gift card to Picketfence.com simply by commenting below what is something from your childhood that you hope your kids use? Or maybe, like me, you’re trying to find for them to use! There are no wrong answers! A winner will be chosen at random and contacted after Monday, March 27th. I hope my son loves my giant stuffed lion Azalon as much as I did. It’s promising, he’s already trying to carry it around and it’s bigger than him. Congratulations! You are the winner! Please watch your email for a message about how to claim your prize. I’m so excited! Thank you so much! Can’t wait to shop! Something I hope my kids use is my doll collection from my great grandmother. The dolls are so special to me and I hope my kids appreciate them as much as I do.